This hands-on course examines four Microsoft software applications (Word, Excel, PowerPoint, Access), as well as a review of your keyboarding skills. This course will also look at basic skills for other software applications that involve web and graphic design. This course progressively builds on previously established computer application concepts. In addition to independent projects, students will be required to participate in daily class work assignments to demonstrate application proficiency. Class participation and cooperative learning in which students learn from each other and help each other is an important element of this course and part of each student’s grade. This course will teach students how to learn to identify and solve software problems, work together and help each other and to think critically. Students will learn how to do something as well as be able to identify why and when to use it. 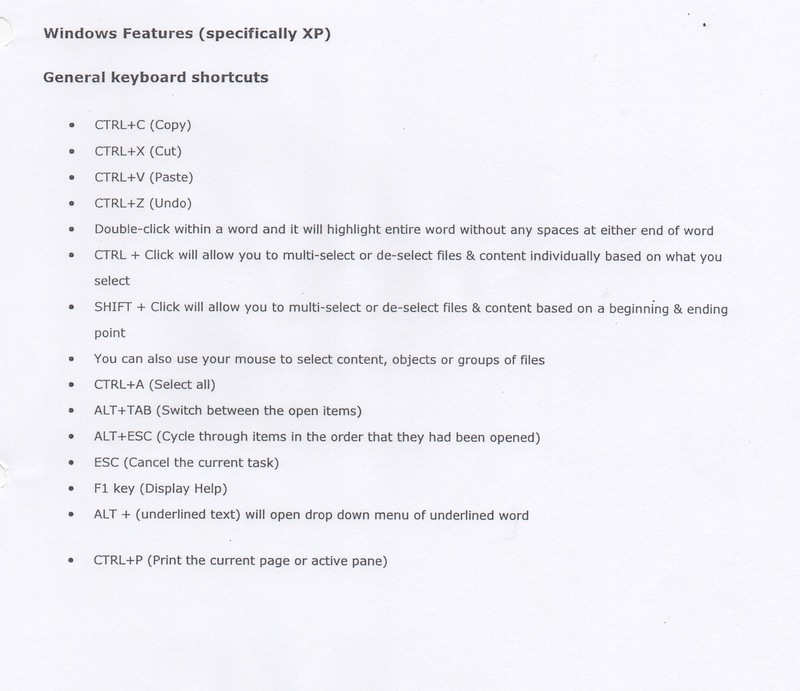 Keyboarding basics from typing, using keyboard shortcuts and using function keys to peform keyboarding tasks. Find a car on Autotrader & determine expenses for its purchase, financing and maintenance using Excel. This unit looks at elements of web design using Dreamweaver software as an editor. This unit looks at elements of a product/service’s price strategy. Unit on using the Internet safely and responsibly. Will also address online bullying, privacy and information sharing, and social media and its appropriate use. Independent lessons that can be taught individually. 5-7 day Final Culminating Project that serves as Final Exam. Updated on 2015-08-10T19:03:47+00:00, by 6prbkd.